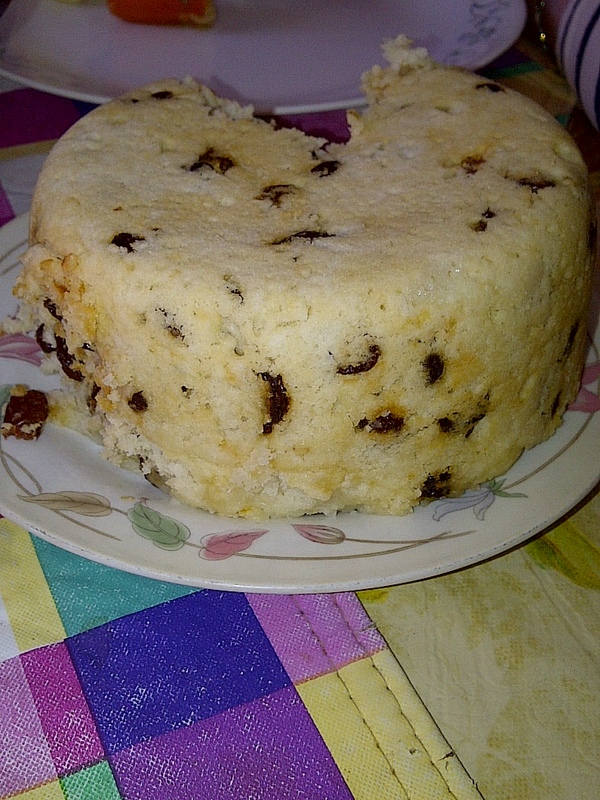 I always manage to have a big helping of my Grandmother Mitchelmore’s raisin pudding. 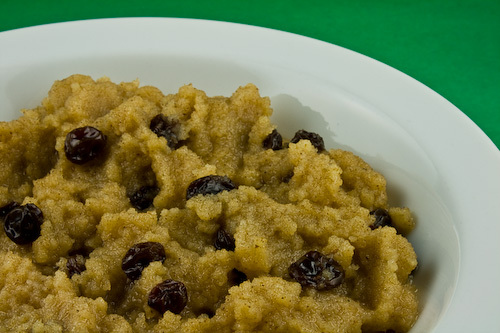 It has that great vanilla flavour, bountiful amount of raisins and texture of sweetness, creating a perfect pudding – ones only grandmothers seem to know how to prepare. The raisin pudding during a Sunday dinner at Nan’s house is truly a treat. Maybe the art of food for traditional meals get enhanced by the younger generation over time. 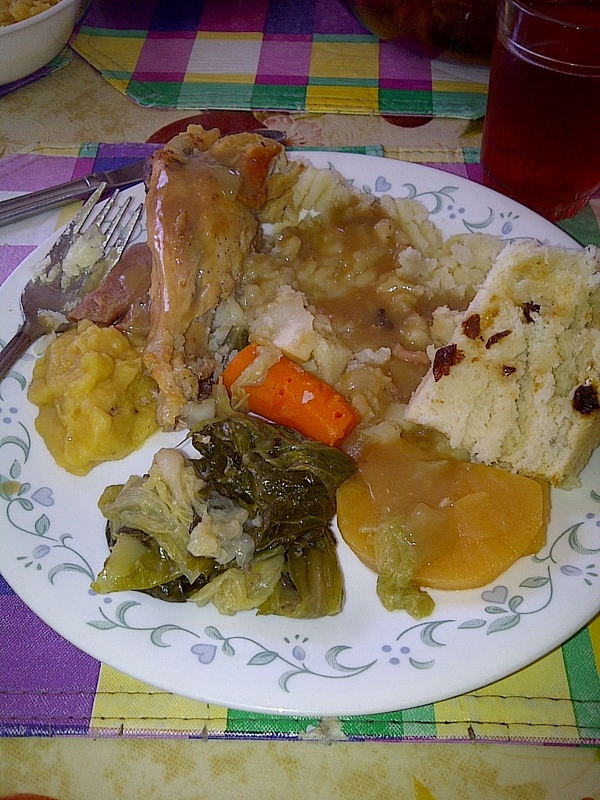 It has been quite awhile since I’ve had the pleasure of Nan’s homemade soups, puddings, bread and other treats. While on vacation this past August, I got news that my grandmother at the ripe age of 81 years had broken her leg. My Nan is a very active senior, as she maintains large flower beds, vegetable gardens, does crafts, makes quilts and also does quite a bit of travelling. Although, the past few weeks have been the quiet road to recovery, no doubt in the coming weeks she’ll be back on her feet as busy as ever. I’m certainly looking forward to sitting with her, chatting and enjoying her traditional meals in the near future. The time we spend with our family in rural Newfoundland & Labrador, will be treasured memories.